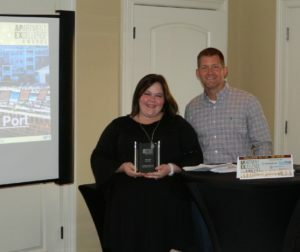 Reserve at Stone Port Wins Community of the Year from VRHC! 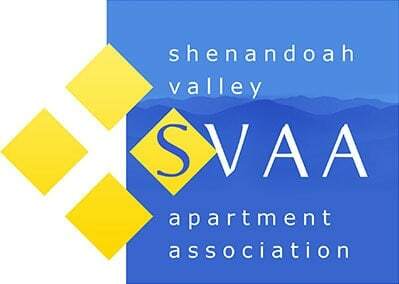 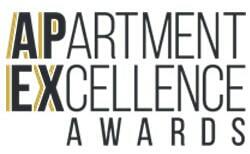 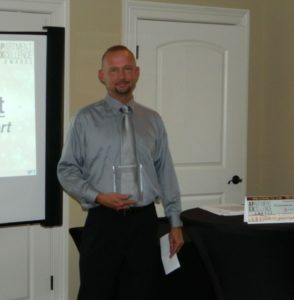 Congratulations to our team at Reserve at Stone Port for winning Community of the Year during the VRHC APEX Awards! 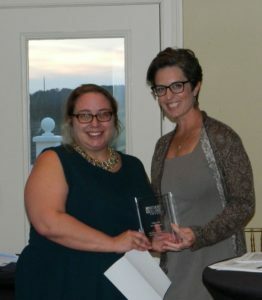 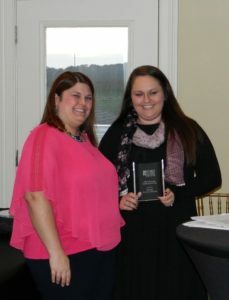 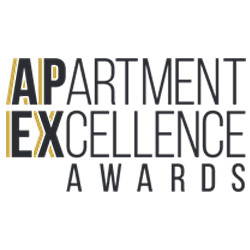 The Apartment Excellence Awards are hosted by the Valley Rental Housing Council and the awards celebrate apartment communities in the VRHC area, the winners demonstrate characteristics that benchmark success.